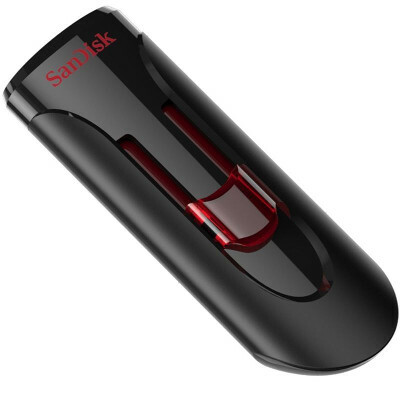 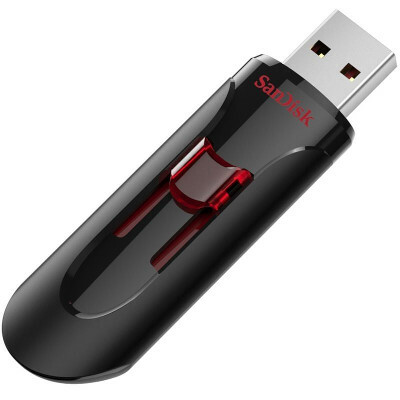 Flashdisk kencang dengan teknologi usb 3.0 dengan kapasitas besar dan mumpuni dari Sandisk. 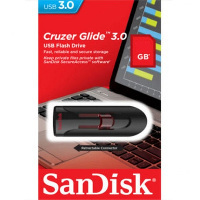 The Cruzer Glide USB Flash Drive offers an easy and secure way to share, move, and back up your most important files. 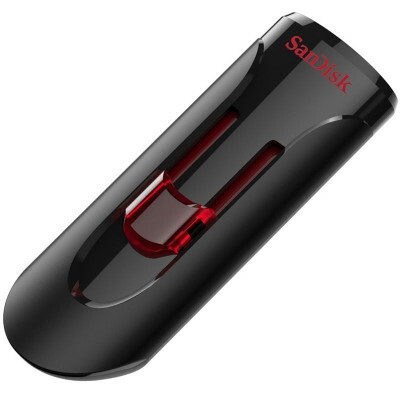 Featuring a compact design with a retractable USB connector, this flash drive is ideal for data users who need easy, portable access to their media and personal files.